There are a few different types of backyard fences, all of which are made with different fence materials. One of the most common backyard fences is a chain link fence, also known as a good neighbor fence. Chain link fences offer security to your backyard, but not so much privacy. This backyard fence is perfect for when you just need to have some yard boundaries for your kids and/ or pets. With a chain link fence as your backyard fence, you can continue to socialize with all of your neighbors, but you will be able to rest easy knowing your children and pets are safe in your backyard. Another common fence type is a wood fence or a vinyl fence. These two fence materials are used for privacy fences. Privacy fences offer the greatest amount of privacy and security that any fence can offer. 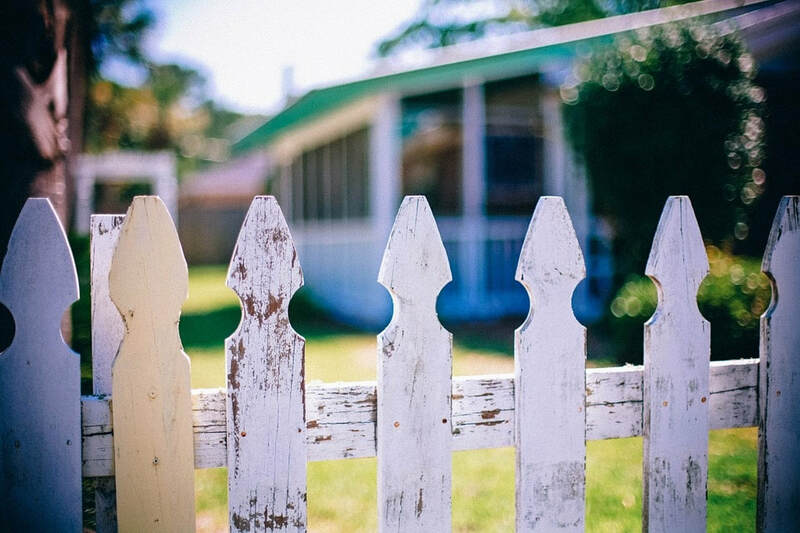 Wood fences are more economical than vinyl fences, but the wood used should be treated to last. Vinyl fences offer a more classic and elegant look to your backyard, and have light upkeep. Both of these backyard privacy fences are offered from Los Angeles Fence Builders, and are always made with high quality materials.